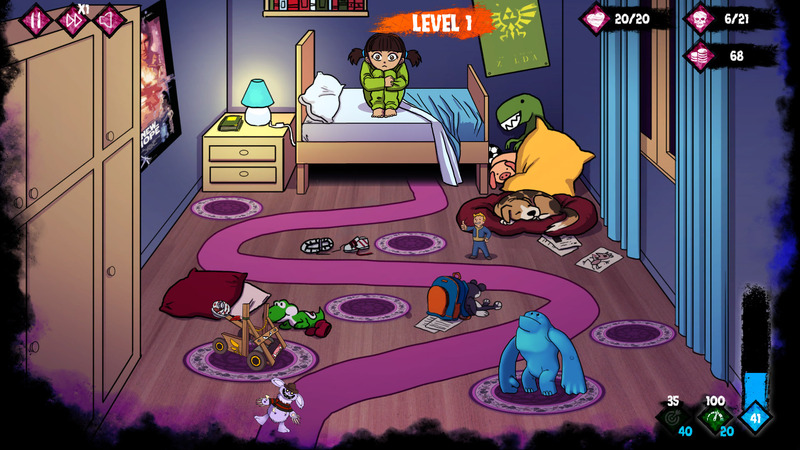 Have you ever had nightmares with diabolical toys? 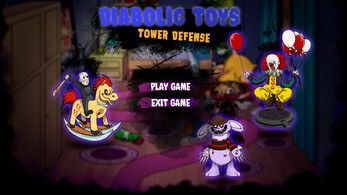 Diabolic Toys - Tower Defense is a different tower defense game. 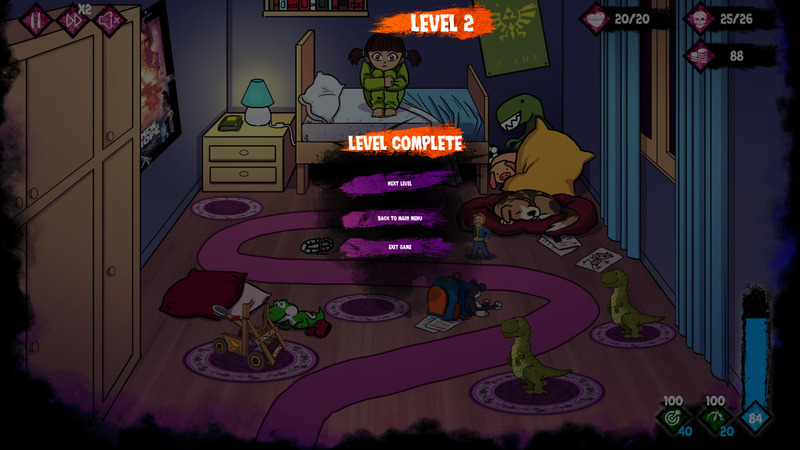 Use your good toys to eliminate to the diabolical toys before they reach your bed! You can help your good toys by improving their skills or by giving them temporary special powers, but use your money wisely or you will not survive! Diabolic Toys - Tower Defense is a free game made by Carol Sánchez (art), Daniel Parra (programming) and Juanjo Barceló (graphic design) in 72 hours for Ludum Dare 37, so you may encounter bugs and problems.